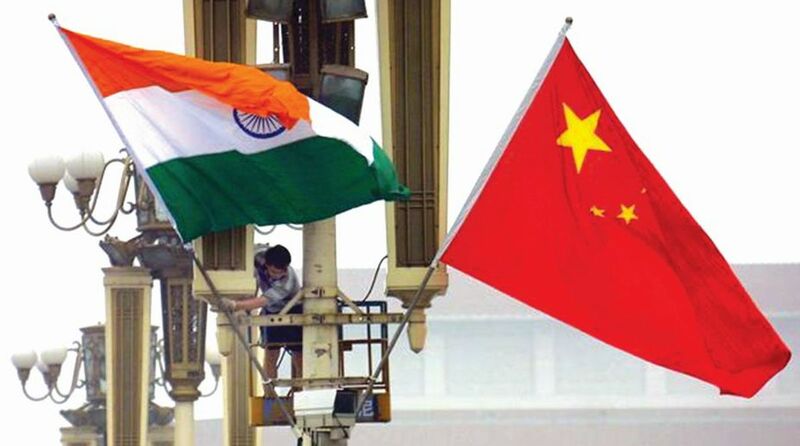 India and China are set to exchange a series of high-level visits in the coming weeks as part of their resolve to reset bilateral ties in the aftermath of the tense military stand-off at Doklam last summer. Chinese State Councillor and Defence Minister Gen Wei Fenghe will visit India in August in a sign of recovering military relations between the two Asian giants. Diplomatic sources said military commanders and top officials of the two countries were in close touch as part of preparations for Wei’s visit at the invitation of Defence Minister Nirmala Sitharaman. The visit will take place shortly after Lt Gen Liu Xiaowu, Deputy Commander of the Western Theatre Command of the People”s Liberation Army (PLA), led a border defence delegation to India for talks with Indian military officials. During the visit, the two sides reached consensus on several issues, including strengthening border risk management and control, expanding joint exercises and training at the tactical level, enhancing cultural and sports exchanges, as well as jointly safeguarding peace and stability in border areas. Sources said the visit of the Defence Minister would be followed by a trip to India by Chinese Minister of Public Security Zhao Kezhi in October. Later, National Security Advisor (NSA) Ajit Doval will visit China for the next round of boundary talks between Special Representatives of the two countries. Chinese Foreign Minister Wang Yi and External Affairs Minister Sushma Swaraj are also expected to hold a dialogue in New Delhi on enhancing people-to-people contact between their two nations. “We have a busy calendar in India-China relations in the remaining part of the year…let’s hope 2019 will usher in a new era in our ties,” sources added. They said Chinese President Xi Jinping and Prime Minister Narendra Modi would be meeting again in November on the margins of the G-20 Summit in Argentina. This would be the fourth meeting between the two leaders this year. They had held an informal summit in Wuhan in April, followed by bilateral meetings in Qingdao on the margins of the Shanghai Cooperation Organisation (SCO) Summit in June and in Johannesburg on the sidelines of the BRICS Summit last week. Lately, China has also been nudging India to intensify economic cooperation. However, India is upset that its IT, pharmaceutical and agro-based companies are still not being allowed free access to the Chinese market, leading to a huge balance of trade in China’s favour. China claims it has taken a number of measures to reduce the trade deficit between the two countries. It recently also proposed a ‘China-India plus One’ or a ‘China-India plus X’ economic cooperation model.